Andi and Peter discuss the “Future Filmmakers” panel at Star Wars Celebration 2016, news on the release of the all-new “Lego Star Wars: The Force Awakens” game and its features, Star Wars Show Correspondent, Kaitlyn Marshall takes fans behind the scenes at this years “Lucasfilm Family Picnic” at Skywalker Ranch, Burnie Burns and Blaine Gibson test their Rooster Teeth knowledge of all things Star Wars, all this and much, much more on The Star Wars Show! 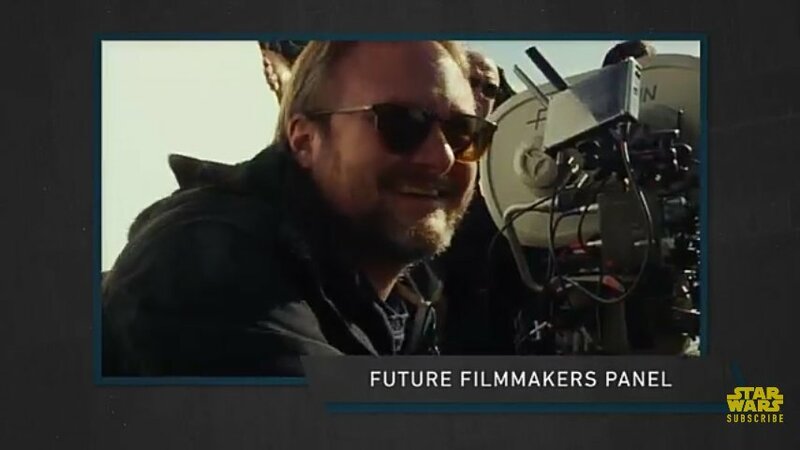 The big news on ‘The Star Wars Show’ today was the “you heard it here first” exclusive regarding the ‘Future Filmmakers’ panel at Celebration 2016. Fans will be able to join the filmmakers behind the next phase of Star Wars movies for a must-see discussion. 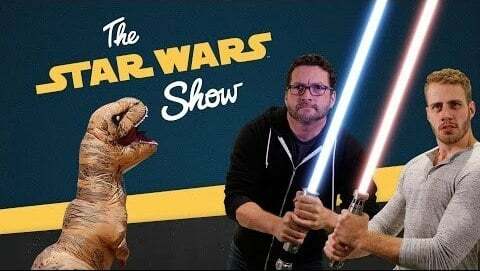 The success of Star Wars: The Force Awakens proved that there’s nothing niche about Star Wars in pop culture anymore, but Capoferri admits that one of their biggest challenges in the seven-minute Star Wars Show episodes is making everybody happy and informed.